To enable us to improve our customer experience, your constructive feedback is important to us. We would appreciate if you can take time to complete this short survey. Please select the service availed. Please choose your survey option. 1. How satisfied were you with our ambience? 4. What was the time frame in which you received a quotation for your query? 5. Did your consultant offer you other services (Air Tickets | Insurance | Holiday Package | Local Tour | Car Rental)? 6. How satisfied were you with our services? 7. How responsive was your consultant towards your questions and concerns? 8 . How likely are you to recommend us to your friend or colleague? 9. Any other feedback you'd like to give us? 1. How satisfied are you with our services? 2. Please rate our consultant on the following attributes. 3. Why did you choose us over other travel agents? 4. Will you recommend our company and it's services to your family and friends? 5. How will you rate our services? 6. How likely are you to use our travel services for your next travel? 7. We welcome your feedback / suggestions if any. 1. Was your call handled in a courteous and efficient manner? 2. Please select the time frame in which your query was attended. 3.Please rate our consultant on the following attributes. 4. How good was the response time of the consultant in terms of your query and booking confirmation? 5.How easy was it for you to make a booking with us? 6. How often do you book your travels with us? 7 . Will you recommend our company and its services to family and friends? 8. We welcome your feedback / suggestions if any. 1. How satisfied are you with our services ? 3.How would you rate the quality of your accomodation? Has your holiday lived up to your expectations? Are you satisfied with the package we offered? Was our website easy to use and navigate? Was everything listed on our website reflected in reality? 5.Will you recommend our company and it's services to family and friends ? 6. How will you rate our service ? 7. How likely are you to use our travel services for your next trip ? 8. We welcome your feedback / suggestion if any . 1. Please choose the category of service chosen? 3. How easy was it for you to make a booking with us? 4. Did the consultant offer you other services (GPS Facility | Cool Box | Baby Seat | Hotel Accommodation | Local Tour)? 5. Please rate your Reservation based on the following attributes. Was your reservation handled properly? Was the reservation process efficient? Did you receive the booking confirmation on time? 6. Please rate your overall satisfation in dealing with ArabiaCars? 7. Will you recommend our company and services to your family and friends? 2. Please rate your car rental service based on the following attributes. Did your car report on time? Was the car provided as requested or better? Were your special instructions followed? 3. Please rate the quality of the car based on the following attributes. Was the car in a good mechanical condition? Was the air conditioning effective? Was the car clean and tidy? 4. Please rate the chauffeur based on the following attributes. Was the uniform and grooming appropriate? Was he a safe driver? 5. Please rate the billing service on the following attributes. 6. How satisfied are you with our services? 1. What type of travel services did you avail? 2. Please rate our services on the following attributes. 3. Was the billing done accurately and in timely manner? 4. When did our representative last visit you? 5. How often are you updated on our promotional offers / Change in tariffs if any? 6. How would you rate your knowledge about Oman as a destination? 7. 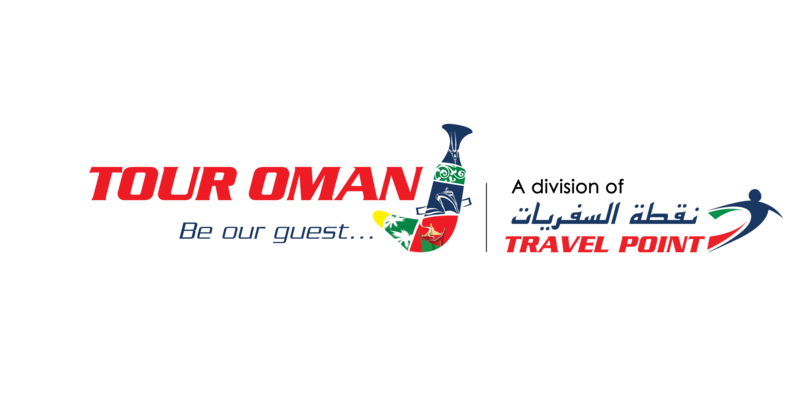 Will you use TourOman for your future travel bookings to Oman? 1. 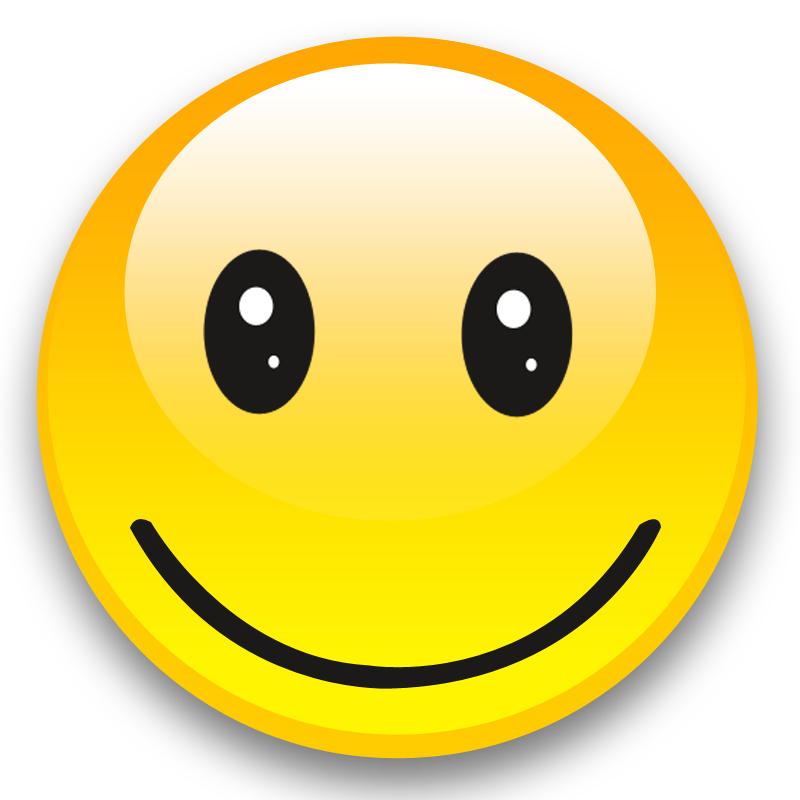 How satisfied are you with the overall experience with us? 3. Please rate our Guide on the following parameters? 4.How would you rate the quality of your accomodation? 5. Do you feel that the tour was value for money? 6. How likely are you to use our services again? 7. Will you promote Oman as a destination?